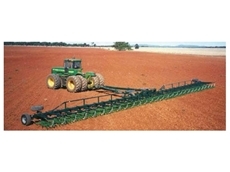 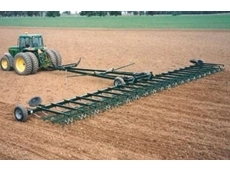 31/07/08 - Wimmera Malle Ag offers Morris products such as air carts, air drills, air seeders, packers, harrow bars, round bale carriers and tillage equipment. 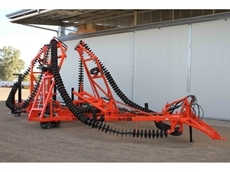 07/07/08 - Bosmac supplies a wide range of mixing augers, storage bins and drive units. 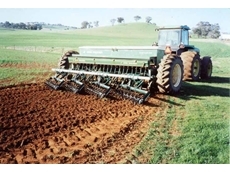 04/07/08 - Bosmac supplies an extensive range of pencil augers, water valves, harrow bars, sheep feeders, universal feeders, roller mills and cattle feeders.